As I'm typing this, I'm wrapped in what seems like a million blankets and there's a steaming mug of Hot Chocolate next to my desk - can you tell that I'm not a fan of being cold?! 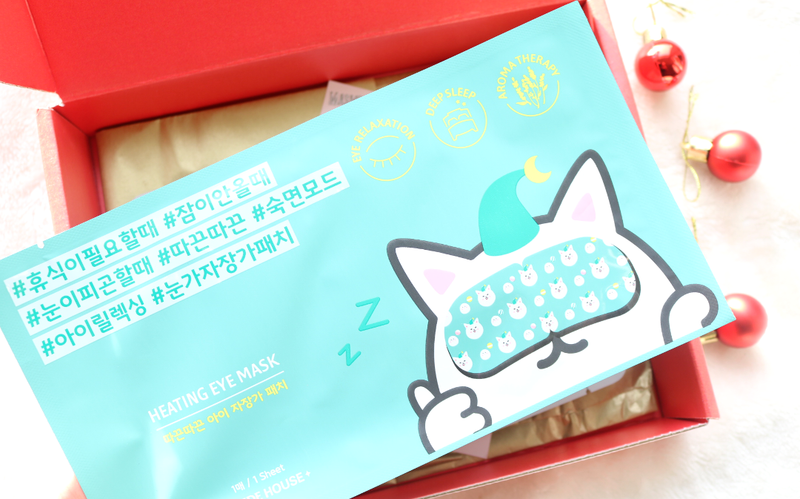 So when I was looking through my stash of new products to try out, all I could think of was 'anything warming', and this Heating Eye Mask from Etude House shot straight to the top of the list! Etude House are a hugely popular Korean beauty brand, who are perhaps most famous for their cutesy makeup and vast range of sheet masks. I stumbled across their Heating Eye Mask in last month's Mask Time box (check out my review here), and given this bitterly cold snap that we're currently going through in the UK, I couldn't wait to try it out. I've used a similar product from Optrex in the past (reviewed here), so I was curious to see how it would compare. 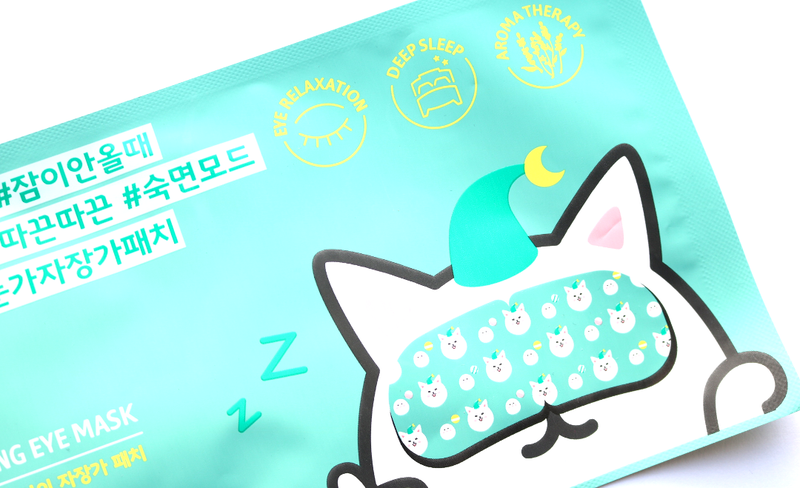 Etude House's Heating Eye Mask has been designed to bring 'comfort and gentle warmth to tired eyes', and the soft, cushiony texture of the mask has been lightly infused with an aromatherapy essence which gives off a very subtle scent of lavender. It comes in a sealed packet and once opened, immediately self-activates and starts to warm up. The mask has stretchy sides that you slip over your ears to keep it in place, and it can be used for up to 20 minutes to relax sore and tired eye muscles. 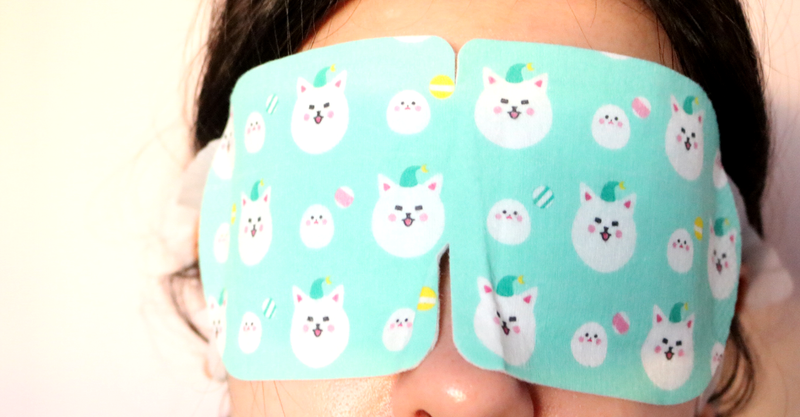 Have you ever tried a self-heating eye mask?